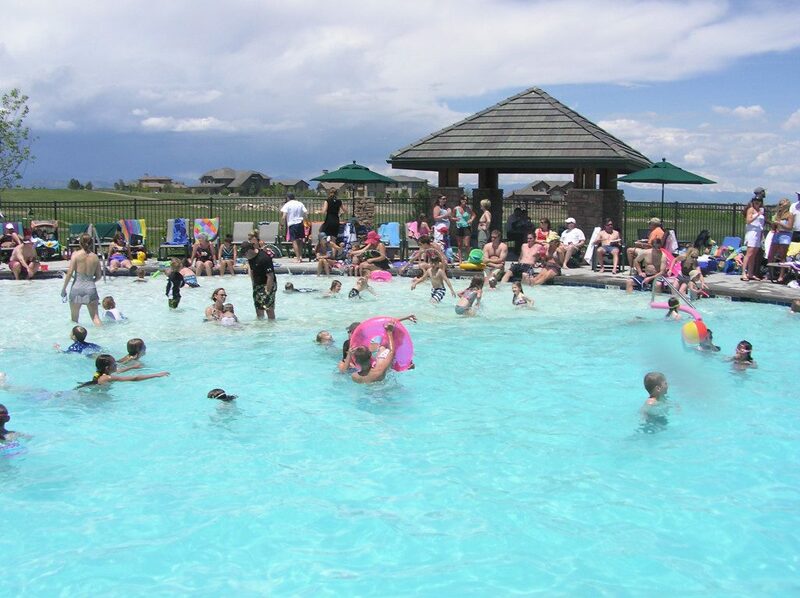 Colorado enjoys 300 days of sunshine, so join us at The Summit Club and soak up some of those rays. The Summit Club is located on a 4-acre site on the North side of the Village. Amenities include a kid friendly swimming pool with fun interactive water features for the family. There’s also a covered picnic pavilion with a barbecue grill, a multipurpose playing field, and an observation deck with fire pit, so you can make a day of it.